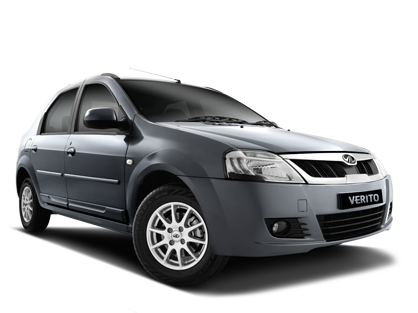 The practicality of a Verito holds true for its on-road performance too. 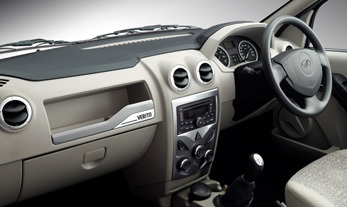 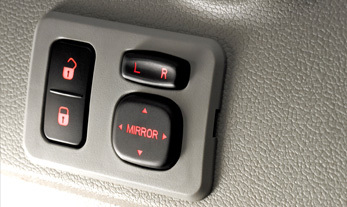 The responsive power steering, high ground clearance and modern suspension keep the drive quality high. 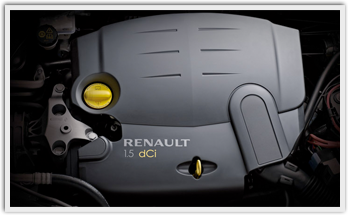 While the renowned Renault CRDi engine keeps fuel efficiency high too. 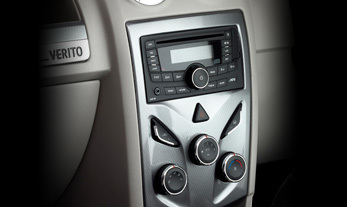 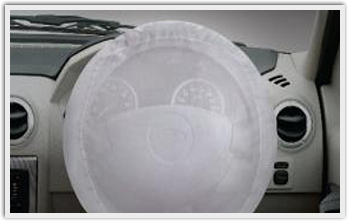 All this, with the convenience of a Driver Information System giving you live information about your car's performance.